Stafchef OKW und Group von Stauffenberg. 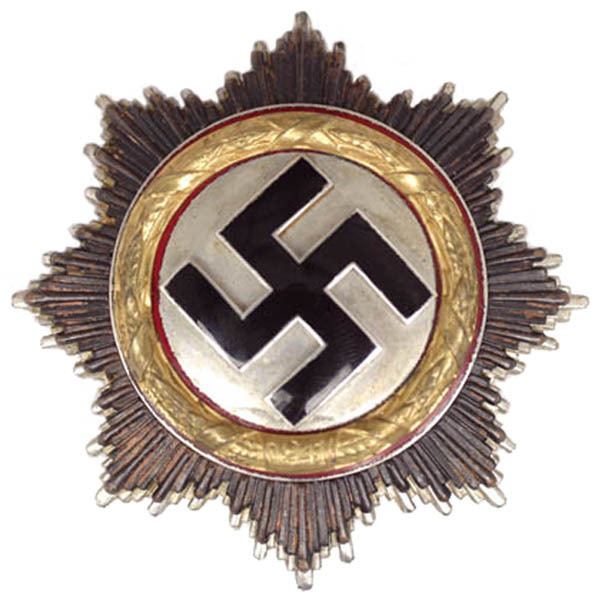 Generalmajor der Wehrmacht. 09-04-1945, hanged, age 57, Flossenburg concentration camp. decided to attack France soon after the Polish campaign in 1939, Generaloberst der Infanterie, Franz Halder along with other ranking Generals thought it to be hopelessly unrealistic and again entertained the idea of coup, urged by Oster and Canaris. However, when Hitler vowed to destroy the “spirit of Zossen”, Zossen was where headquarters of Army High Command was located, by which he meant defeatism, Halder feared that their conspiracy was about to be discovered and destroyed all incriminating documents. Meanwhile, in an act that even other conspirators would have regarded as treason, Oster informed his friend Bert Sas, Sas died in a crash, age 56, 20-10-1948, the Netherlands’ military attache in Berlin, Josef Goebbels was the Gauleiter of Berlin, more than twenty times of the exact date of the repeatedly delayed invasion of the Netherlands (see About) and (Jan Ackermans). Sas passed the information to his government, but was not believed. Oster calculated that his “treason” could cost lives of 40,000 German soldiers and wrestled with his decision, but concluded that it was necessary to prevent millions of deaths that would occur in what would be undoubtedly a protracted war should Germany achieve an early victory. Others still opposed Hitler and the Nazi regime, but felt that his enormous popularity with the people made any action impossible. Tireless, Oster nevertheless succeeded in rebuilding an effective resistance network. In 1941, when the systematic extermination of Europeans Jews began with the invasion of Soviet Union, his Abwehr group established contact with Generalmaor der Infanterie, Henning von Tresckow’s resistance group in Army Group Center. In 1942, his most important recruit was General der Infanterie, Friedrich Olbricht, head of the General Army Office headquartered at the Bendlerblock in central Berlin, who controlled an independent system of communications to reserve units all over Germany. Oster’s Abwehr group supplied British-made bombs to Tresckow’s group for their various attempts to assassinate Hitler in 1943. Oster was arrested one day after the failed 20 July Plot to assassinate Hitler. On 04-04-1945, the diaries of Admiral Canaris were discovered and, in a rage upon reading them, Hitler ordered that the conspirators be executed. On 08-04-1945, Oster, Dietrich Bonhoeffer, Wilhelm Canaris, and other anti-Nazis were convicted and sentenced to death by an SS drumhead court-martial presided over by Otto Thorbeck , Thorbeck died age 64, on 10-10-1974 in Brieg Silesia. Death and burial ground of Oster, Hans Paul. At dawn the next day, Oster, Bonhoeffer and Canaris were hanged in Flossenbürg concentration camp. They were forced to strip naked before being taken to the gallows. The camp was liberated two weeks later by American forces. They all were cremated and the ashes came in a ash mass grave in Flössenbürg. Burial location of Oster, Hans Paul.